Started as the popular Anti Restaurant evenings, D.KOS has now created regular calendar events which are not to be missed. Book for these events and come and meet other people and enjoy some gorgeous food, company and wine. Each event is different as Dee endeavors to mix food and art to create an experience for everyone to enjoy and remember. 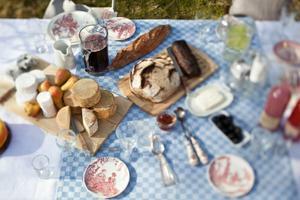 The themes will vary from picnics in the park to alfresco luncheons or perhaps a gorgeous cheese table with nice wine. Italian tables, Spanish tapas , Mediterranean mezze and formal plated meals to name a few. The venues will also vary to keep it exciting and fresh. No events have been scheduled. Please check soon or email info@dkos.co.za for a personal invitation to our wonderful evening!